Small Batch is a term ingrained in bourbon’s DNA. It’s a term I often glance over on the back of labels these days. Almost every brand has “Small Batch” on a label in their portfolio. It seems like every new release is “a handcrafted Small Batch” bourbon. But, what does it mean? Honestly, nothing. There is no formal definition for the term Small Batch. It could be a reference to the use of a smaller still. The term is more commonly used to describe many barrels mingled together in a single release. You see, since the TTB doesn’t define Small Batch pretty much anything can be a Small Batch. One barrel? Small Batch. 500 barrels? Small batch. 10,000 barrels? 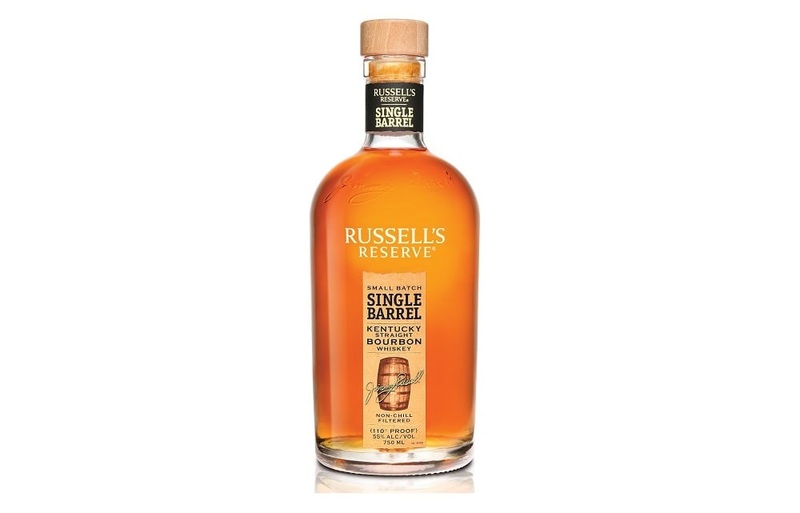 It’s smaller than 11,000 barrels and can still be labeled “Small Batch.” A few years ago Wild Turkey caused some consumer confusion when they released Russell’s Reserve Small Batch Single Barrel. How could it be both? Technically, a single barrel is the smallest possible batch. The problem with this is when people make decisions based on these descriptions. I’ve seen bars that feature only Small Batch bourbons. I’ve heard people say that they prefer the flavor profile of Small Batch bourbon. Which I guess means the taste of bourbon? That’s the real problem. Consumers rely on labels to make buying decisions. The majority of people don’t realize what they’re buying isn’t actually what they think they’re buying. Small Batch and other buzz words like “craft” or “handcraft” are used to paint a certain picture. That picture isn’t always reality. Booker Noe was the first person to use the term “Small Batch”. Booker was the Master Distiller of the Jim Beam Distillery. Beam acquired/merged with National Distillers (ND) in 1987. After the deal Beam revived some old labels as well as creating new labels of their own. The new “Small Batch Collection” launched the same year and was comprised of Knob Creek, Baysil Hayden, Booker’s and Baker’s. At the time Beam was “batching” 700-800 barrels a day for Jim Beam White Label. That made the 200-350 barrels used in Knob Creek, Baysil Hayden, Booker’s and Baker’s seem (relatively) small. It’s hard not to think age statements are getting dropped because the distilleries want to put younger whiskey in the bottle. But then, if it’s ready, does it really matter? Since the Bourbon industry is growing rapidly, is there a movement toward adopting standards? I suspect the answer is ‘No’, so are there any recommended sources to understand production volume, single barrel vs blend from multiple barrels or other characteristics that may deliver preference in taste? So when is Part 2…single barrel Blake? Can you explain your comment on Single Barrel. The best that I can find it is that they can bend the rules by finishing it in one barrel, even if it was aged in multiple barrels. I’m interested in this too. I’m not sure I think distilleries are dumping to a single finishing barrel just to dump to a single barrel bottle but maybe I’m wrong. We know there’s not a time requirement in the finishing barrel to be able to call it a single barrel. But there seems to be a suggestion that small batch and single barrel bottlings aren’t a better product than the ‘standards.’ I haven’t found that to be the case yet. Personally, I’m OK with paying more for a better product. But I agree with Blake, let’s dispense with the puffery. Maybe call the middle-tier product Choice and the top-tier Prime. Works for the beef industry! When will we find out more about these “single barrels”? I have actually put some of my purchases on hold until I truly know what is going on here and if there is a value in getting something unique rather than something that says its unique.